We just opened our new showroom on April 1, 2017. Our new outdoor furniture showroom is in the heart of Montgomery County, Maryland on the border of Rockville, North Bethesda and Kensington. 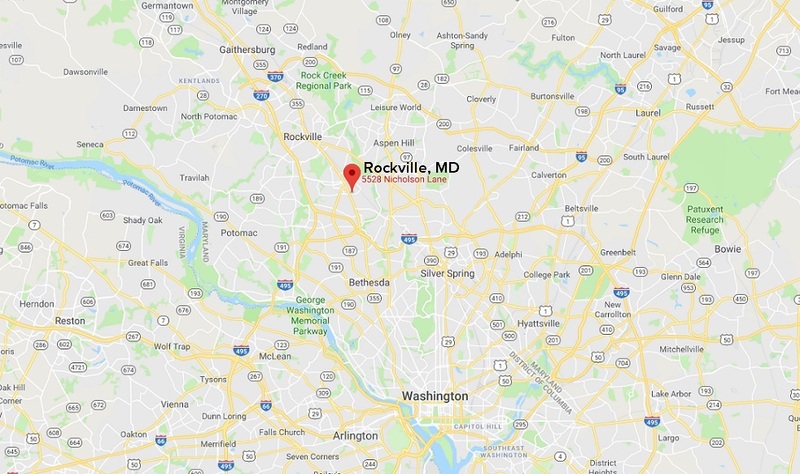 We are conveniently situated within a short drive of Potomac, Gaithersburg, Germantown, Darnestown, Clarksburg, Bethesda, Chevy Chase, Silver Spring, and Washington, DC.